For me, I have several imageries that make me feel na Christmas is near! Carollers, Christmas lights, djs playing tear jerker Christmas songs on the radio, children, castanas and puto bumbong, and of course, malamig na simoy ng hangin on my night commute going home. Christmas in the Orient --na very Mulan the story. 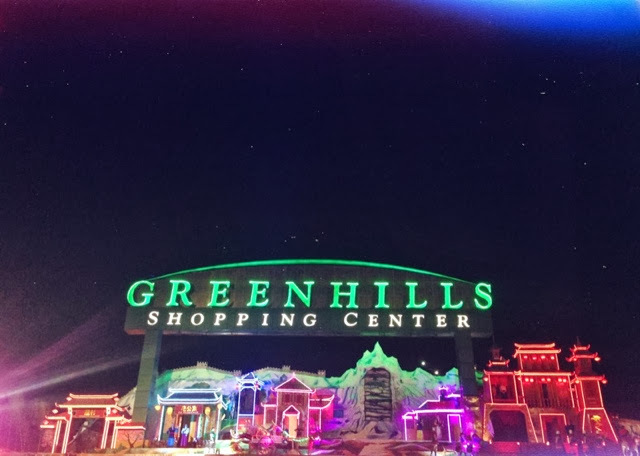 Greenhills Shopping Center will also open its Christmas Night Market from Nov 6 to Jan 5, and a Christmas Bangketa Fair from Nov 15 to Jan 5.